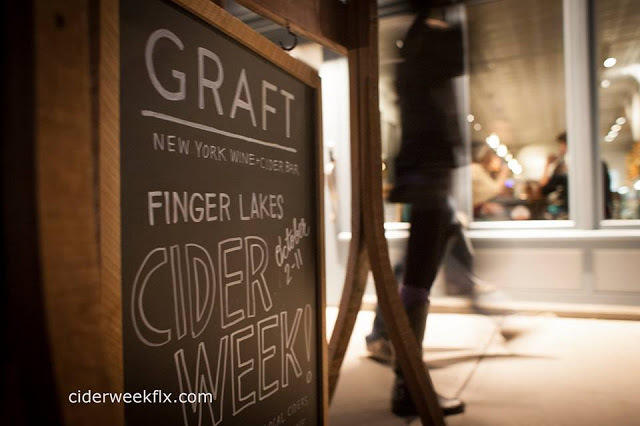 Kick of the weekend right with the perfect fall party! 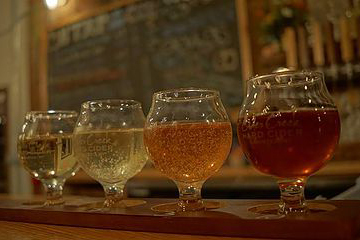 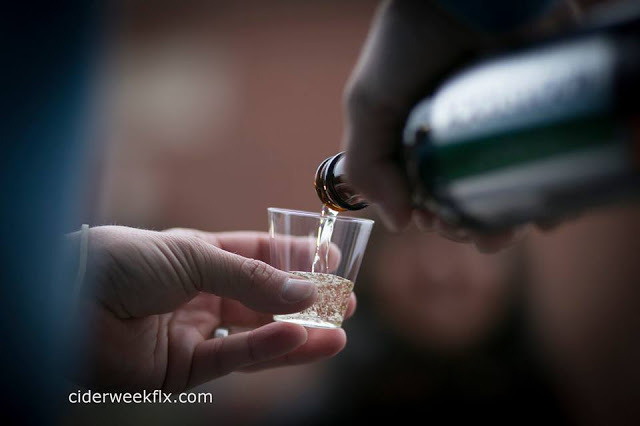 It&apos;s only $15 for a flight of four ciders, tour of the cidery, cider making tutorial, live music, and even a bonfire! 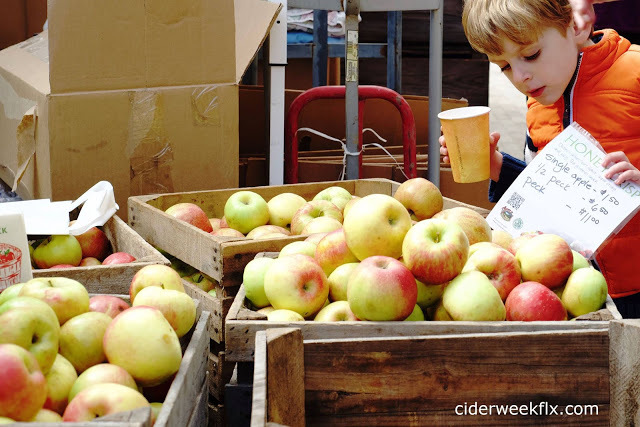 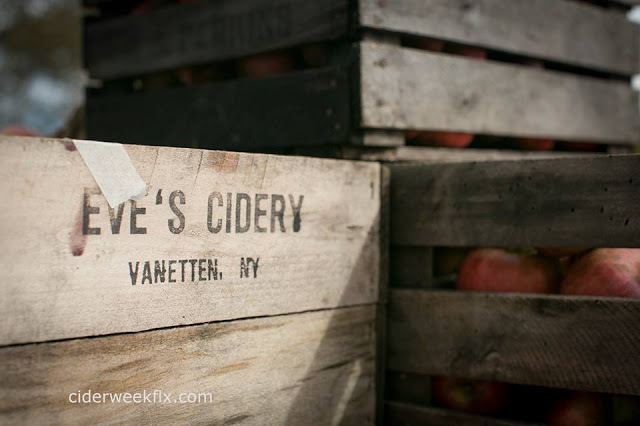 What you&apos;ll get: a flight of cider, cider making instructional session, basic supplies, and 5 gallons of cider. 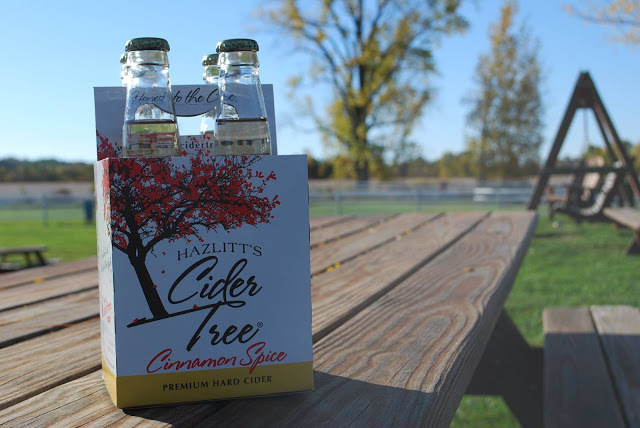 The competition: create the best cider out of 15 competitors. 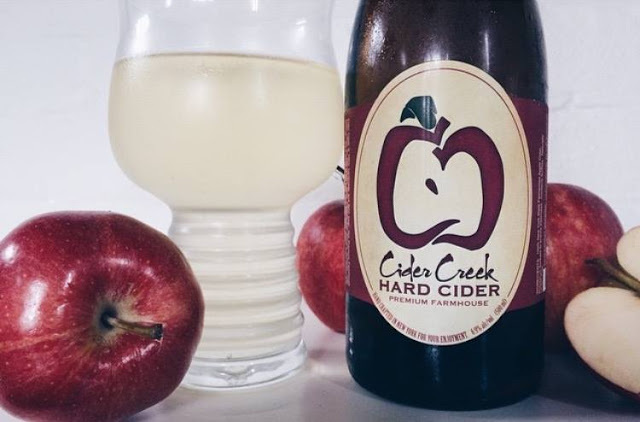 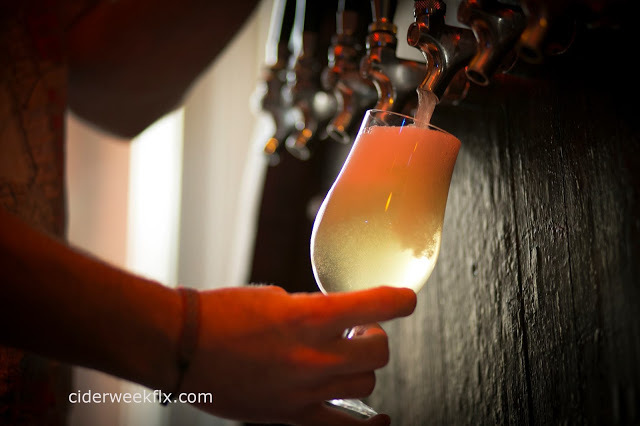 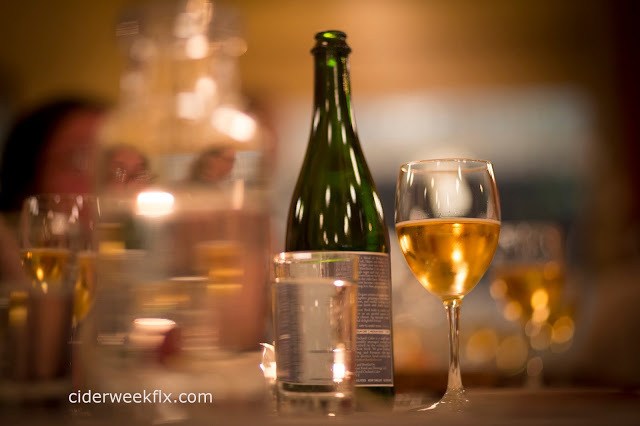 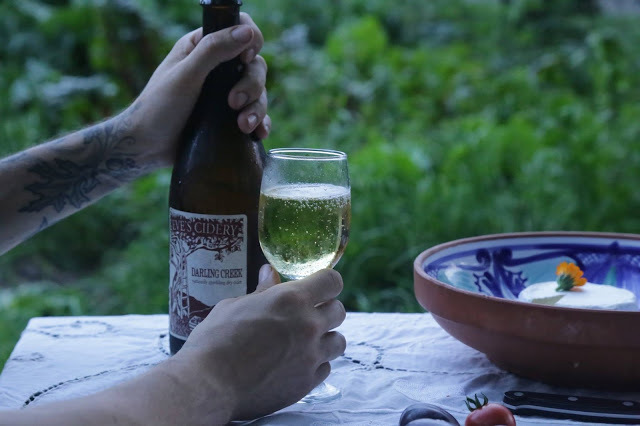 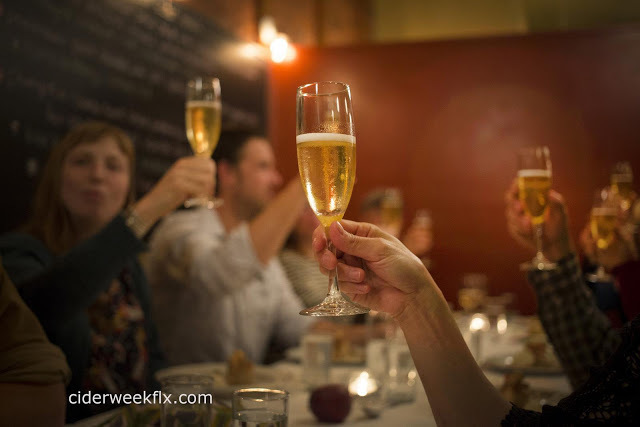 The winner will have a batch of their cider made and served in Cider Creek&apos;s tasting room! 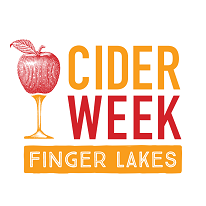 Take part in the Finger Lakes Fruit Heritage Project by joining Dr. Greg Peck of Cornell University and John Reynolds of Black Duck Cidery to identify apples. 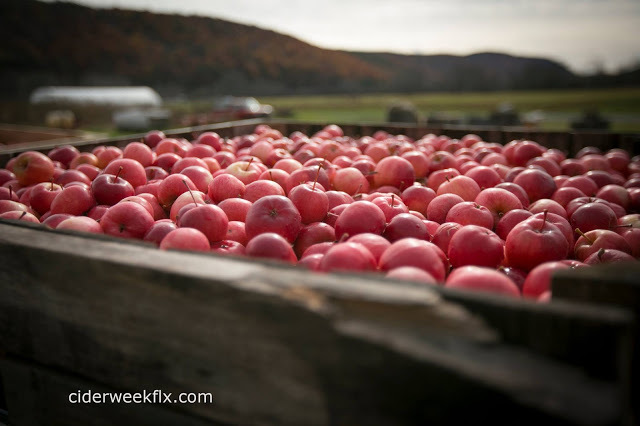 Bring mystery apples to be ID&apos;d and share stories and info to contribute to the archive of old orchards in the Finger Lakes. 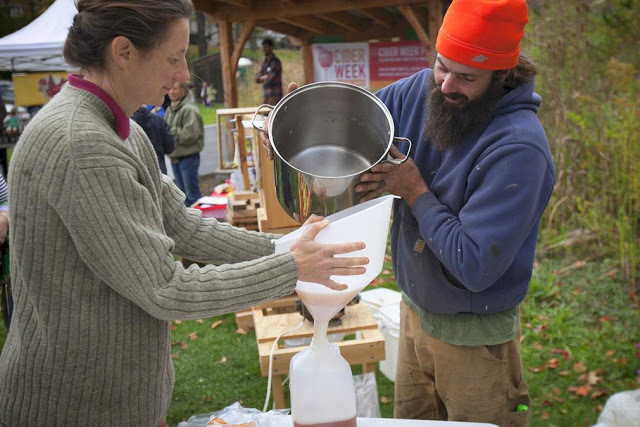 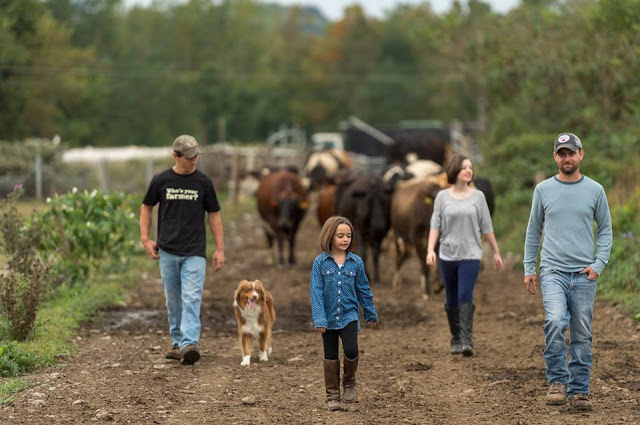 During the Tioga Farm Trail Open House, stop by Engelbert Farms for cider from Eve&apos;s Cidery and Good Life Farm, and check out free farm tours, and free samples of local organic cheeses, smoked sausages, honey, and coffee. 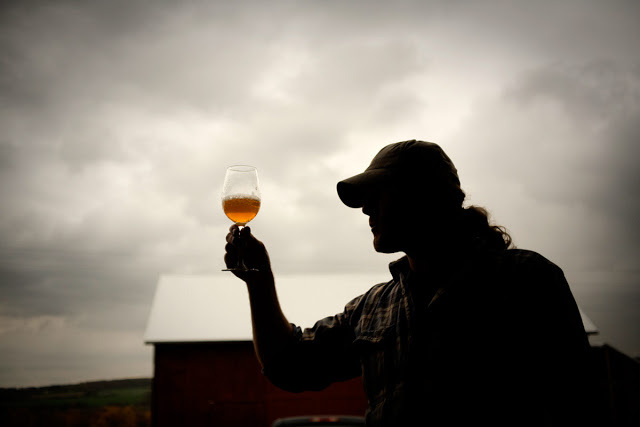 Taste cheese from the farm along with cider from Eve&apos;s Cidery. 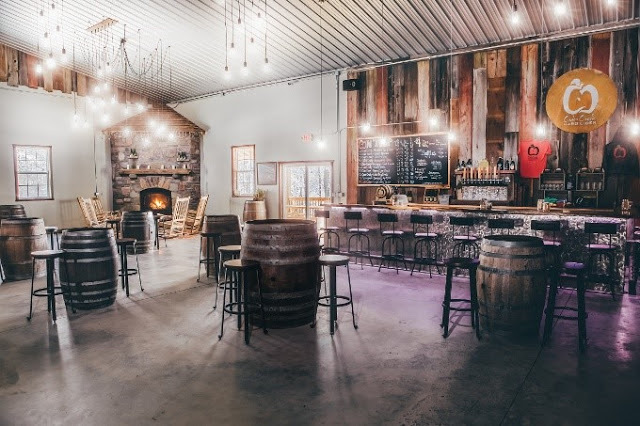 Mingle with the goats as you tour the barn, visit the Farm Store for NY state goat milk products, and check out Atlatl demos (ancient spear throwing).